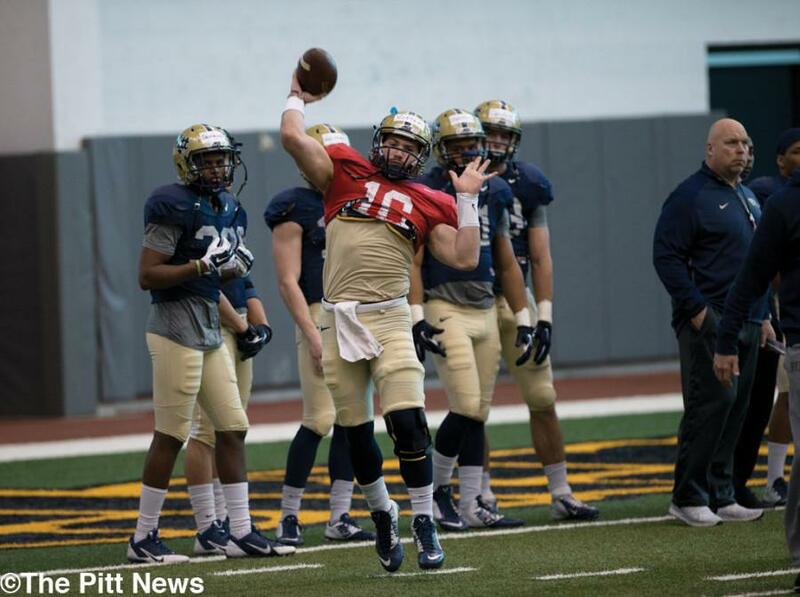 Pitt redshirt junior quarterback Chad Voytik will pursue a graduate transfer after receiving his degree at the end of the spring semester, coach Pat Narduzzi announced Monday. “I am so thankful to have had the opportunity to attend and play for the University of Pittsburgh,” Voytik said via a release. In a backup role for most of the season, Voytik passed for 112 yards with one touchdown and one interception this past season, in addition to rushing for 40 yards and a score. In the 2014 season, he passed for 2,233 yards with 19 total touchdowns. The release did not state where Voytik would transfer for his graduate season.